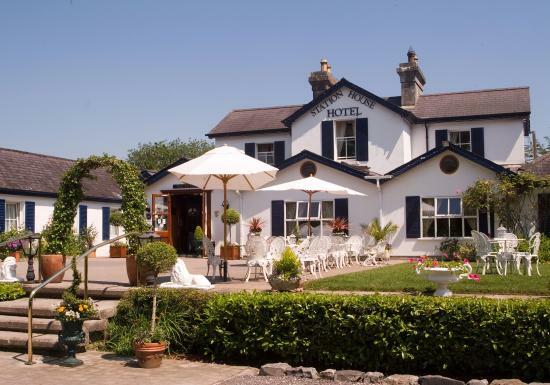 Station House Hotel Meath Weddings: here are some of my much loved caricatures from a recent wedding in Meath! I kept the guests laughing for over 2 hours. Each face takes just 3 minutes and paper is printed with the newlyweds names and the date of the wedding. 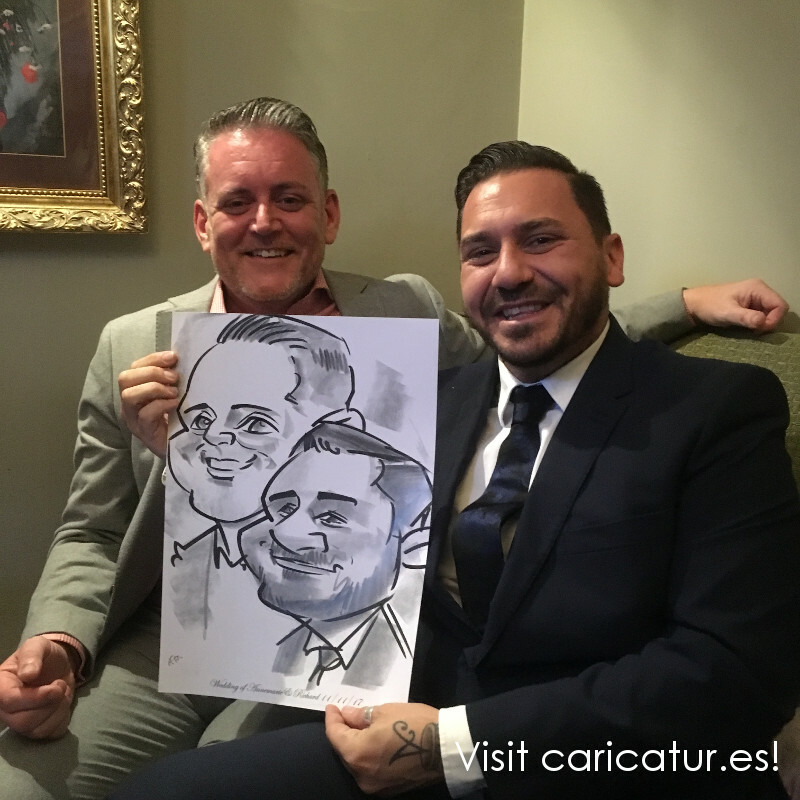 My live caricatures are a wonderful memento of the big day that guests get to keep. For details just drop me a line. You can see many more caricatures by clicking READ MORE below!